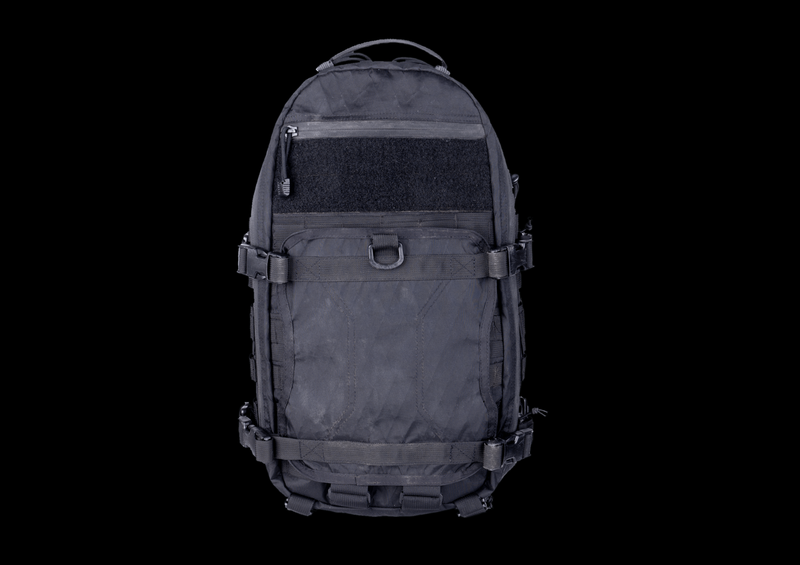 This Special Edition is made using light and resilient Dimension-Polyant VX42. 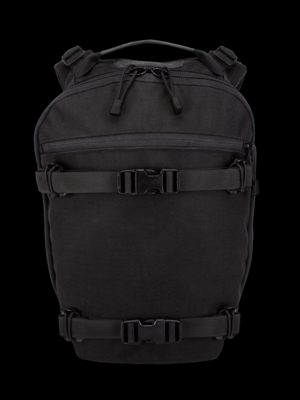 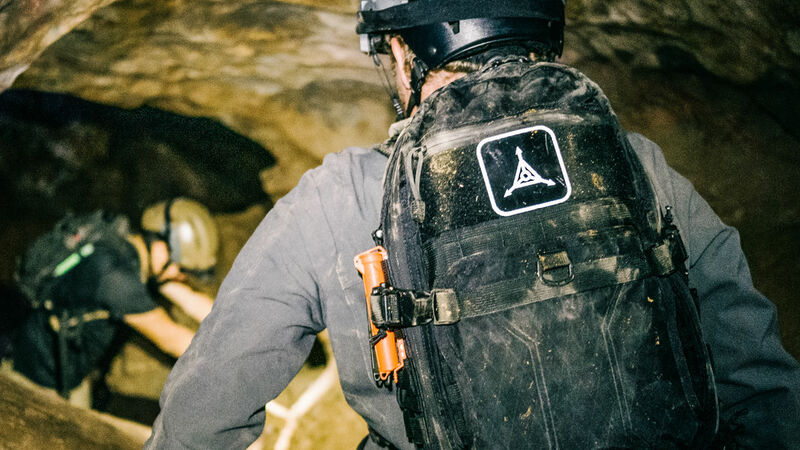 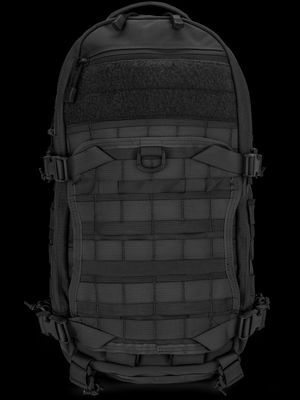 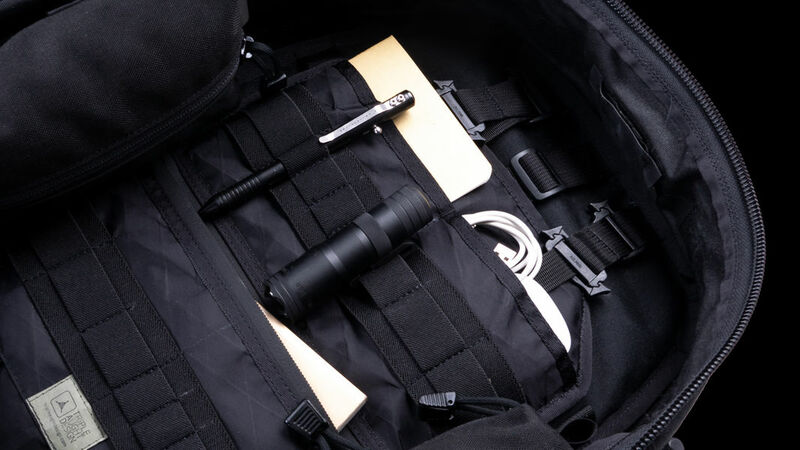 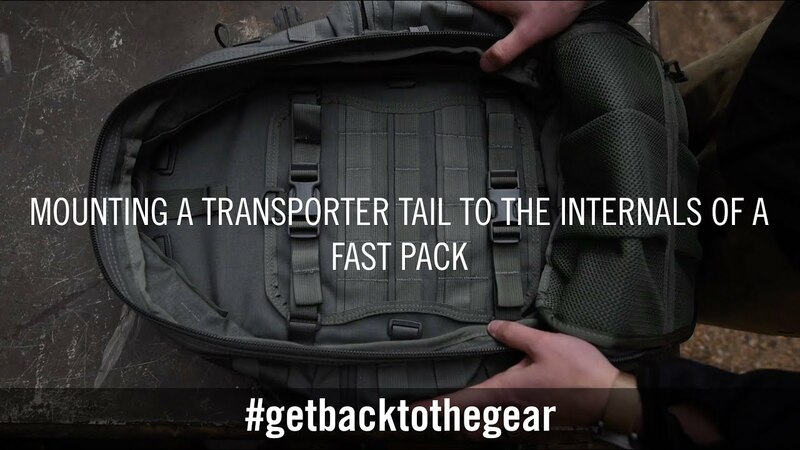 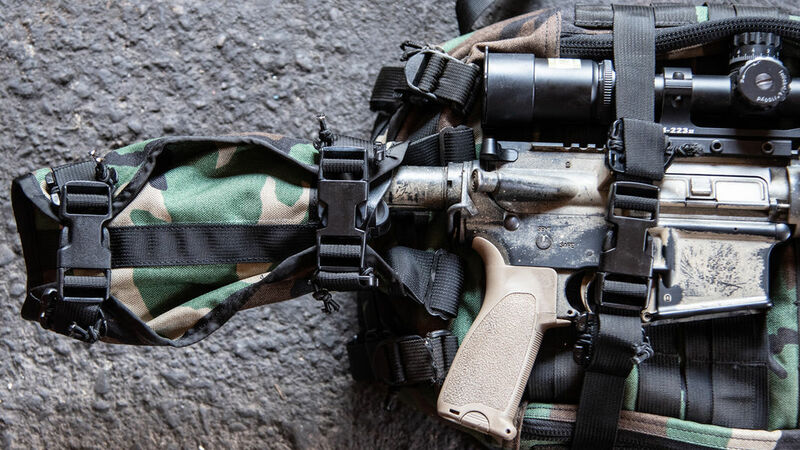 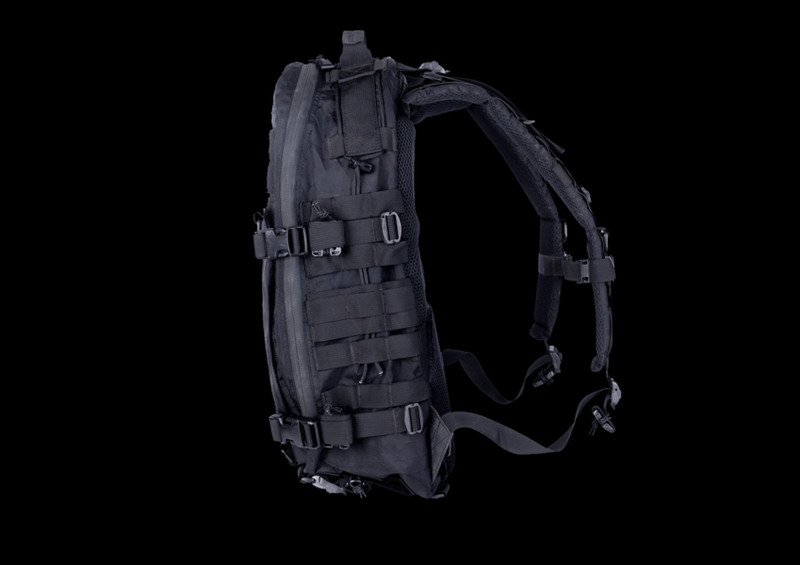 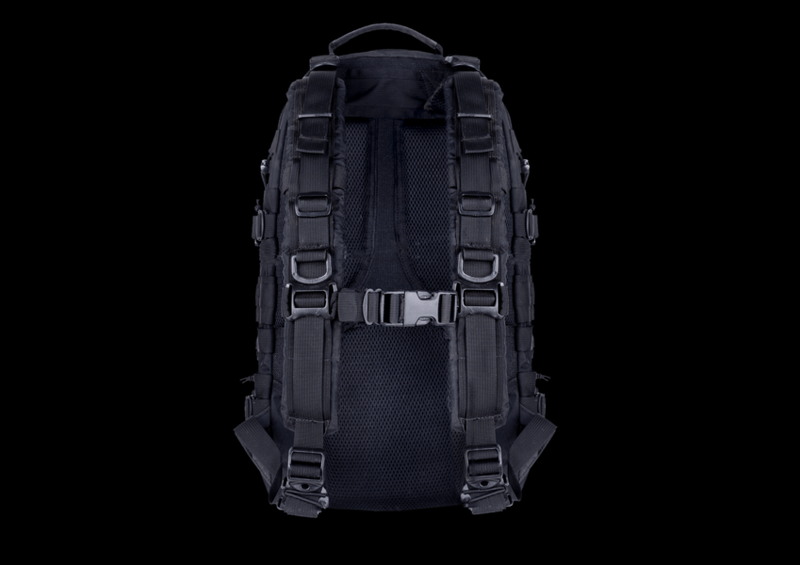 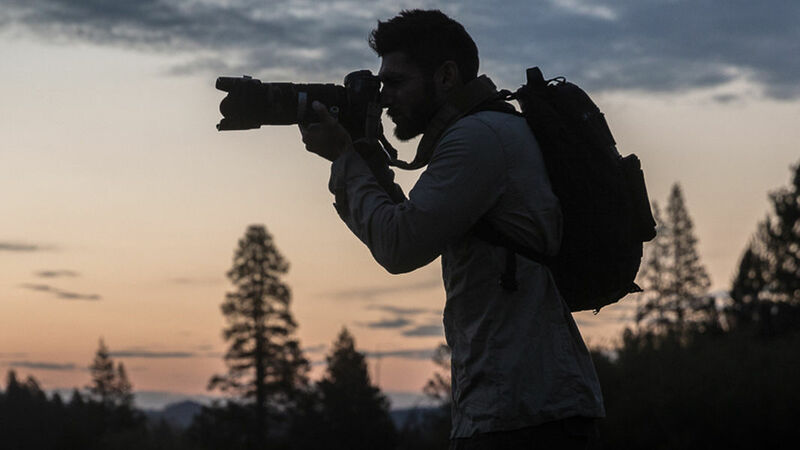 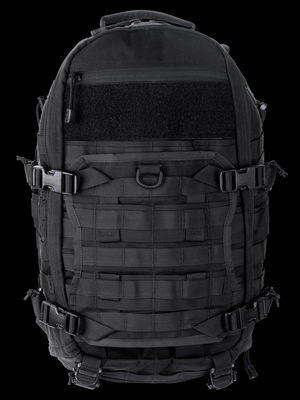 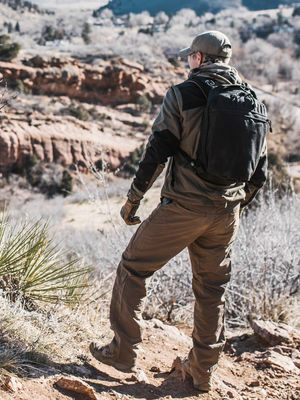 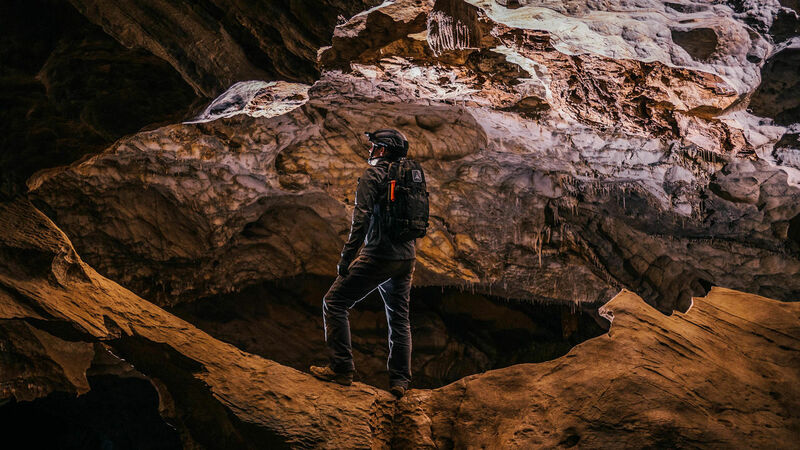 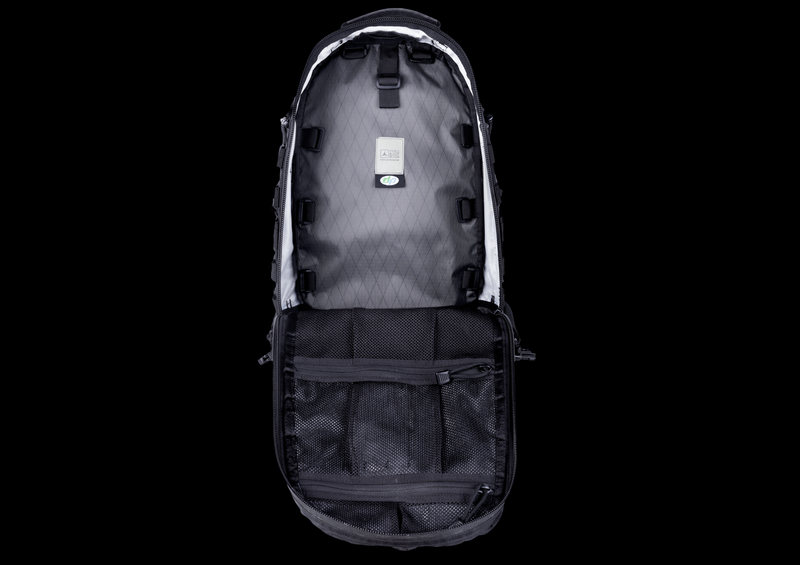 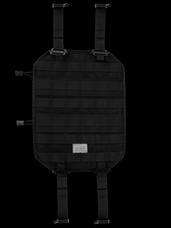 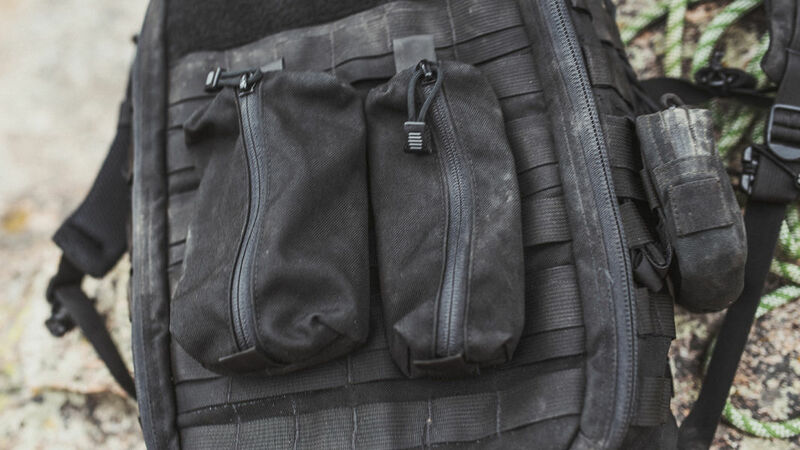 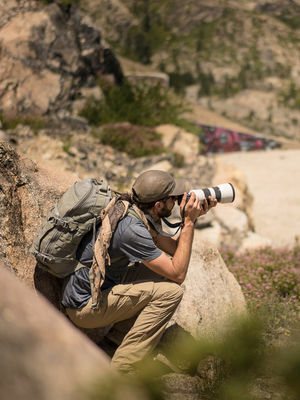 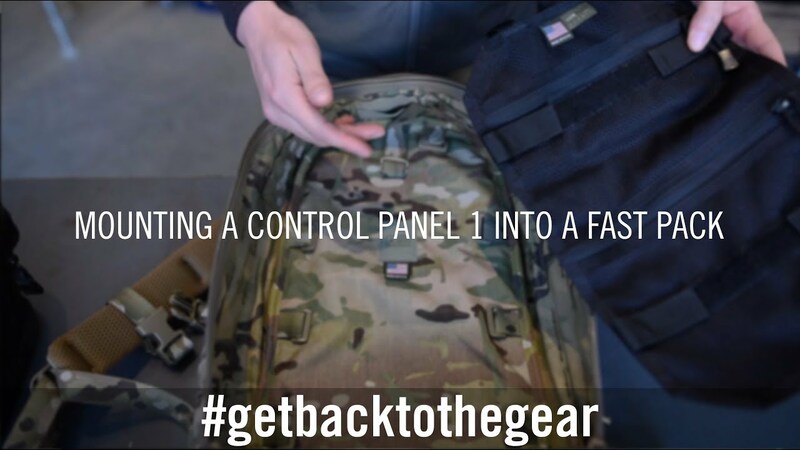 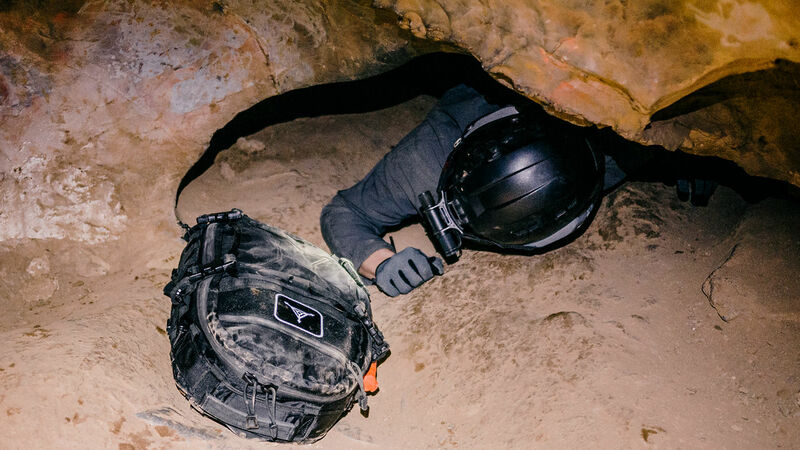 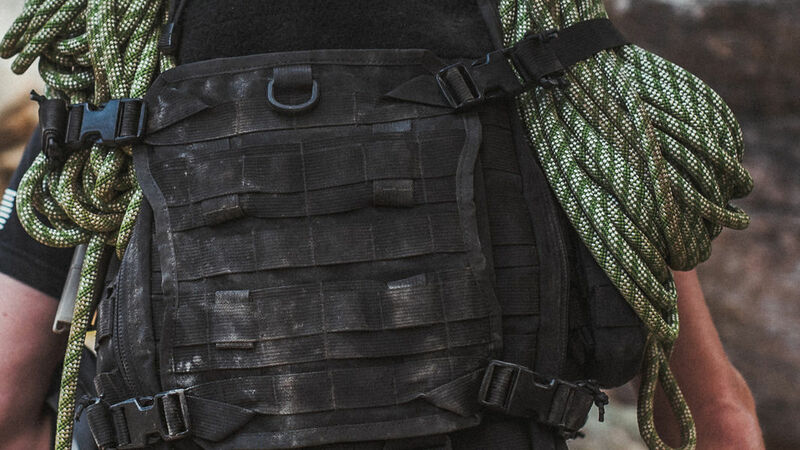 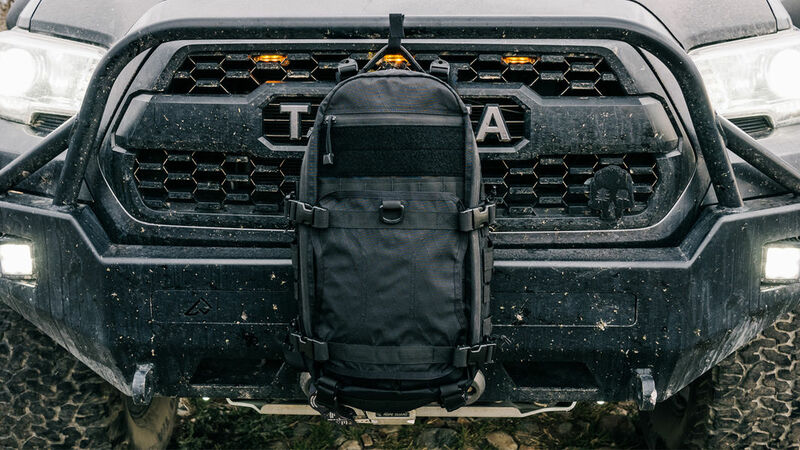 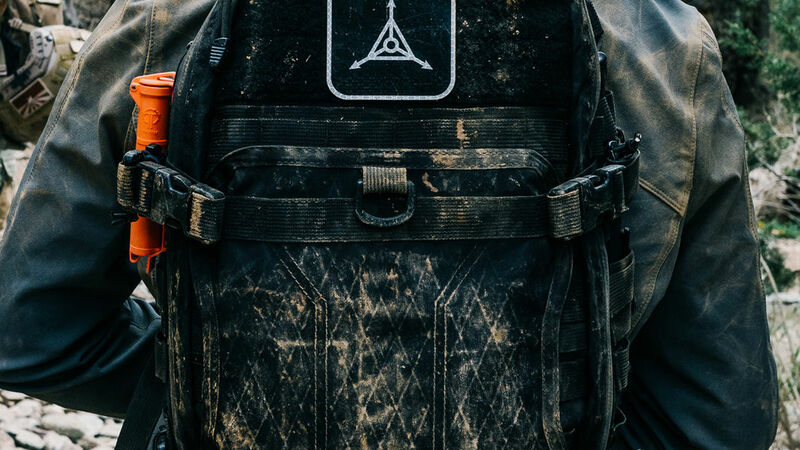 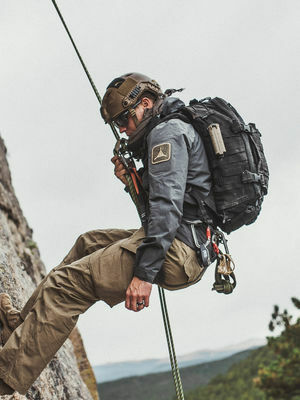 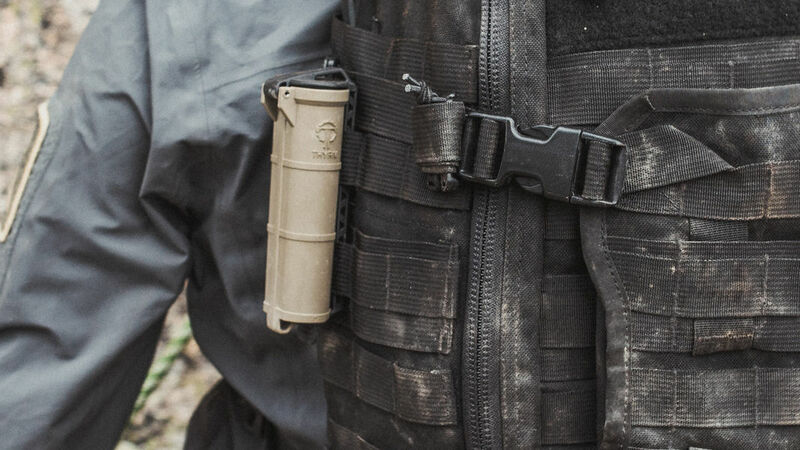 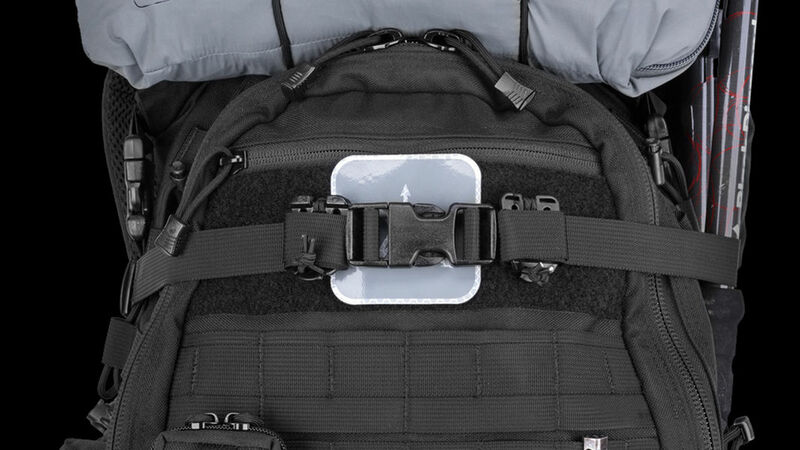 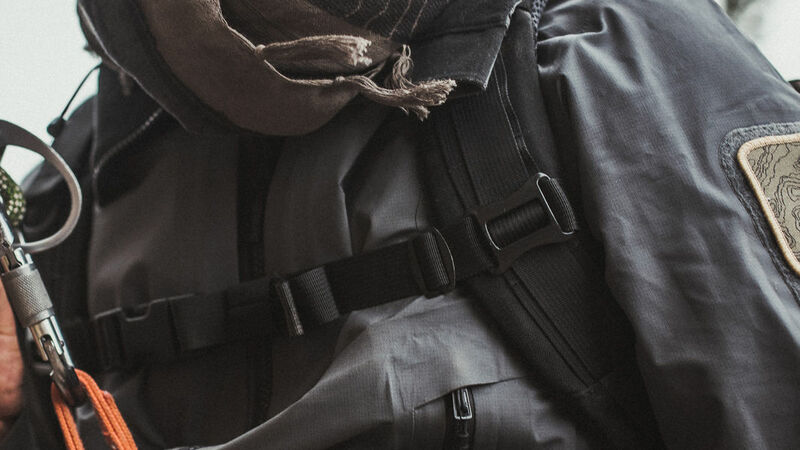 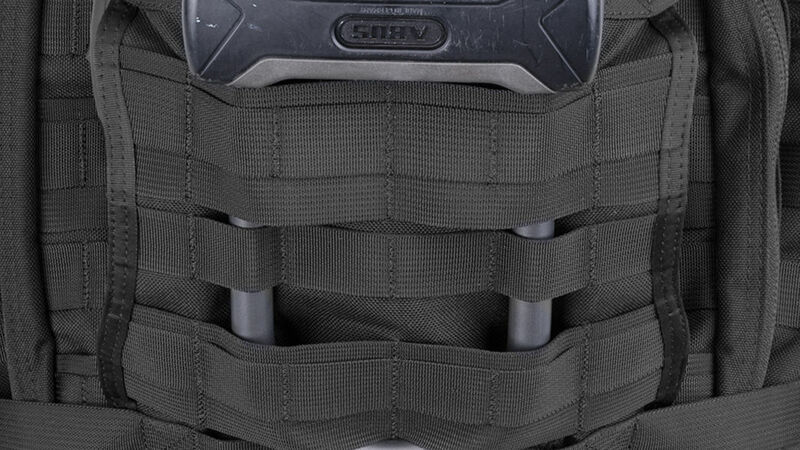 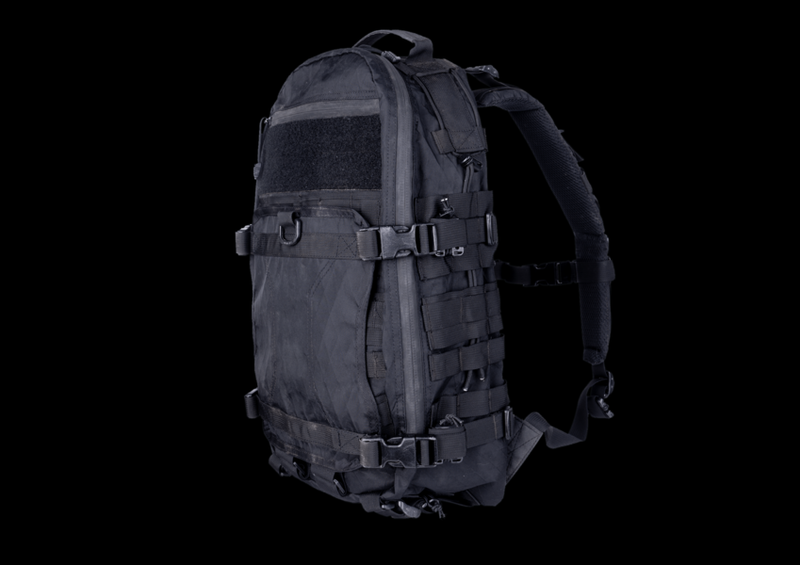 Constructed from advanced materials to create a lightweight but resilient carry system. 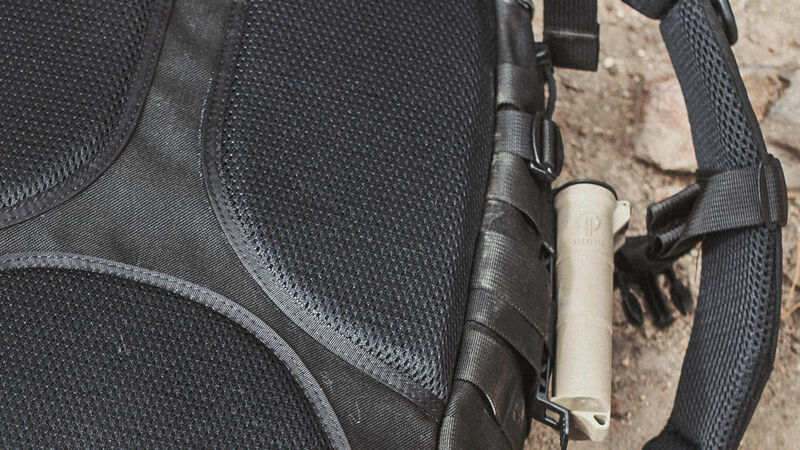 The shell is a durable Ripstop Polyester, yielding an extremely abrasion resistant, waterproof, tear resistant fabric. 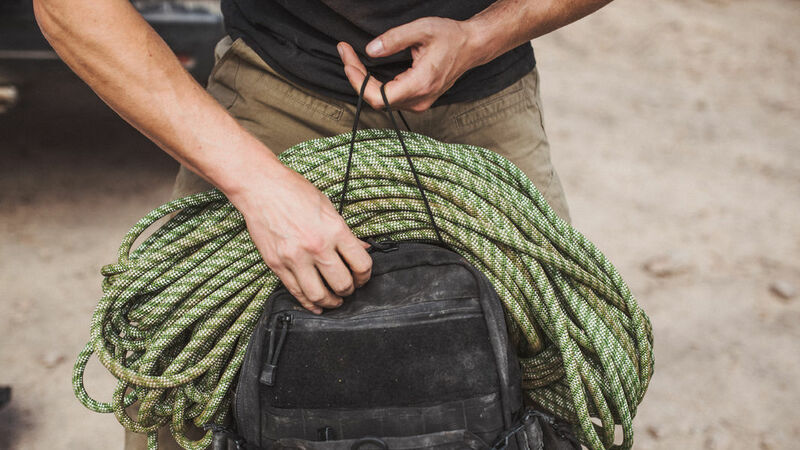 YKK® #8 and #10 Nylon Coil Reverse Zippers with Paracord Zipper Pulls ITW GhillieTEX™ Web Dominators to Secure Webbing ITW GhillieTEX™ Looploc anchor points ITW GhillieTEX™ SR Ladderloc buckles ITW GhillieTEX™ Cordlocs, Ladderlocs, Tri-Glides, and other hardware. 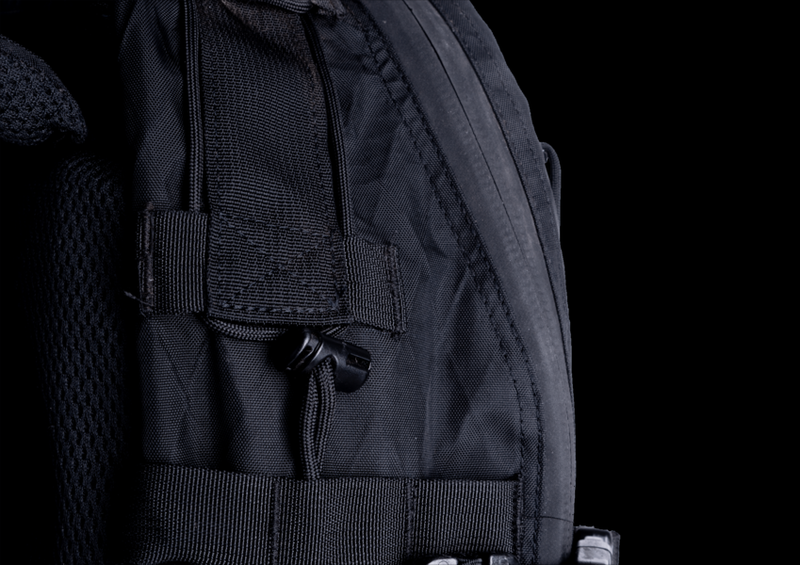 Constructed from advanced materials to create a lightweight but resilient carry system. 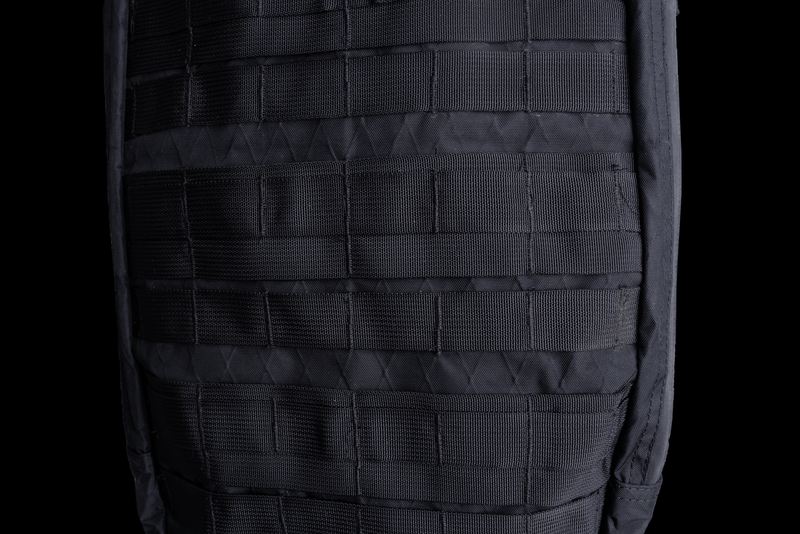 The shell is a durable Ripstop Polyester, yielding an extremely abrasion resistant, waterproof, tear resistant fabric.